If you’re living on one of the countries still experiencing snow storm advisories or cold (looking at you North America!) and all you want to do is daydream about your next warm holiday vacation, I’m going to tell you three words that are going to transport you to desert sands: All Inclusive Morocco! Hear me out, whenever people talk about all inclusive travel packages I know you’re used to hearing about the Bahamas or Jamaica or even Mexico. 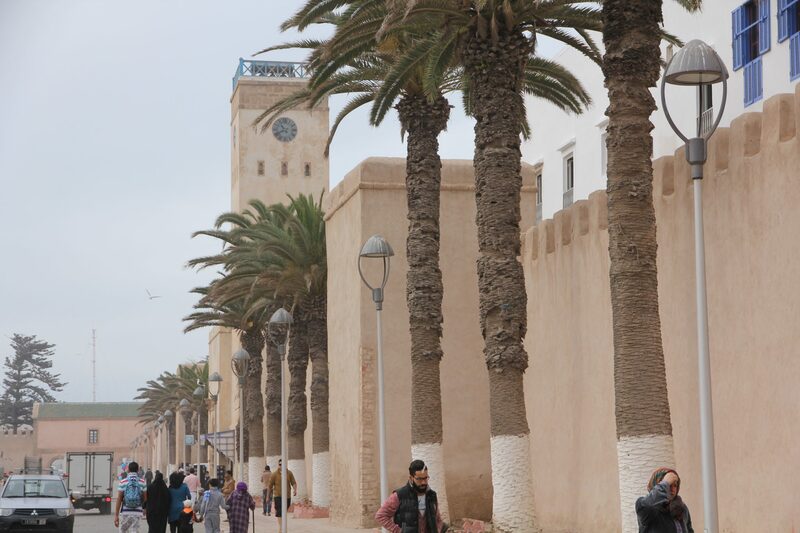 But break away from the typical travel patterns and go somewhere completely unexpected like Morocco! This magical land of colour and spice and stunning landscapes. 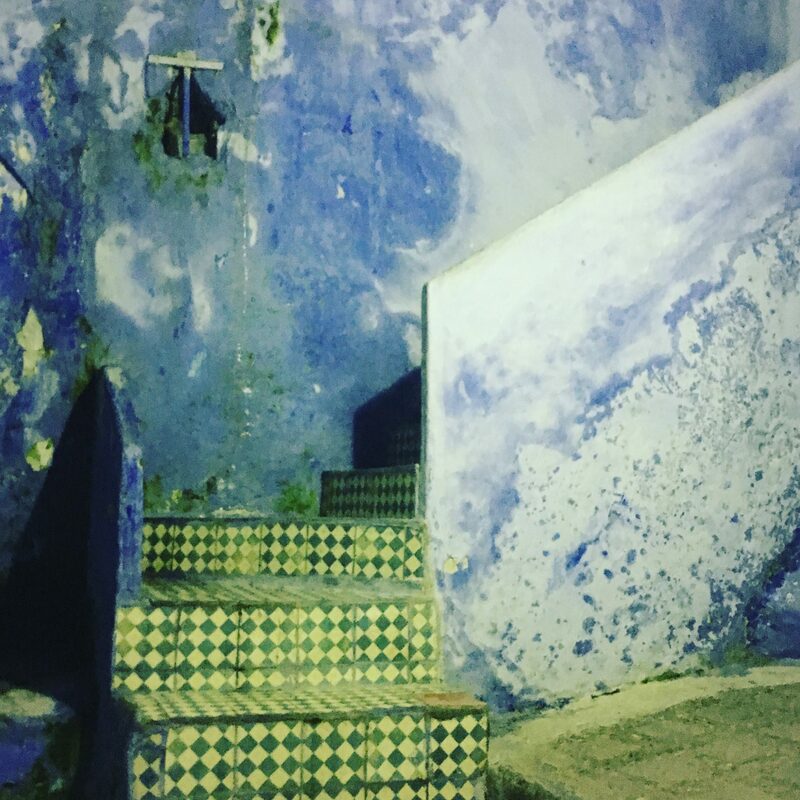 One of our favourite things about Morocco is how different one end of the country can be from another. If you chose to only visit one region or one city then you would have a narrow vision of how expansive this country is even if its not that large in size. But how can I plan a cross-country group excursion to a country I’m unfamiliar with or don’t speak any of the languages? Well that’s where we come in. 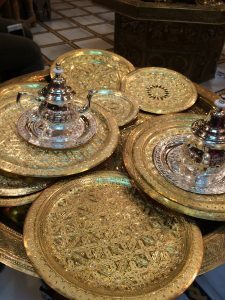 At Roaming Camels Morocco, some of us were also first-time explorers in this beautiful country and have become firsthand experts in travel, lodging & accommodation, entertainment, dining, shopping tips and cultural do’s and don’ts in all things Morocco related. How? 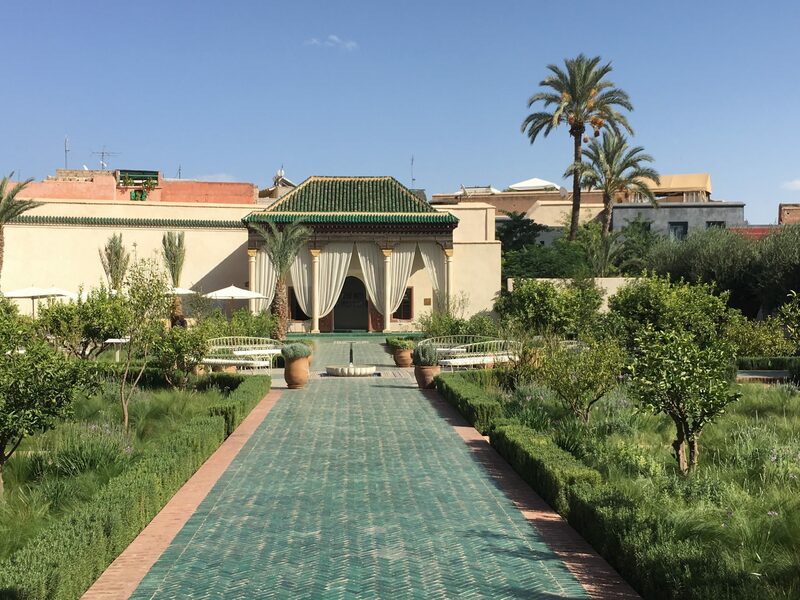 We were looking for the best travel experiences Morocco can offer for our own travel wishes and ended up loving it so much we decided to live and work here too! So now that you know a little bit about why we are motivated to provide our clients with great tours, let’s talk about what makes our planning process so special. Our team loves making each tour tailored to the group or individuals going on the tour. So if you’re a family of all ages that enjoys making your family trips educational and cultural experiences, we would make sure there are interactive activities for both adults and kids. If you’re a bachelor/bachelorette party that wants to see all the best nightclubs in Marrakech we can make sure every evening is booked. If you’re a couple going on an anniversary trip we make sure there are romantic surprised for your partner along the way. Now what are you waiting for, for the snow to melt? If you’re ready to get your all inclusive Morocco tour planned and booked, simply call our team at +212 05 24 43 62 87 or you can email us at roamingcamelsmorocco@gmail.com. We’re sure this will be the Morocco trip of a lifetime! Next PostWhen’s The Best Time To Visit Morocco?